Fitbit Versa smartwatch now official, comes with up to 4+ days battery life! Home / accessories / fitbit / news / Fitbit Versa smartwatch now official, comes with up to 4+ days battery life! 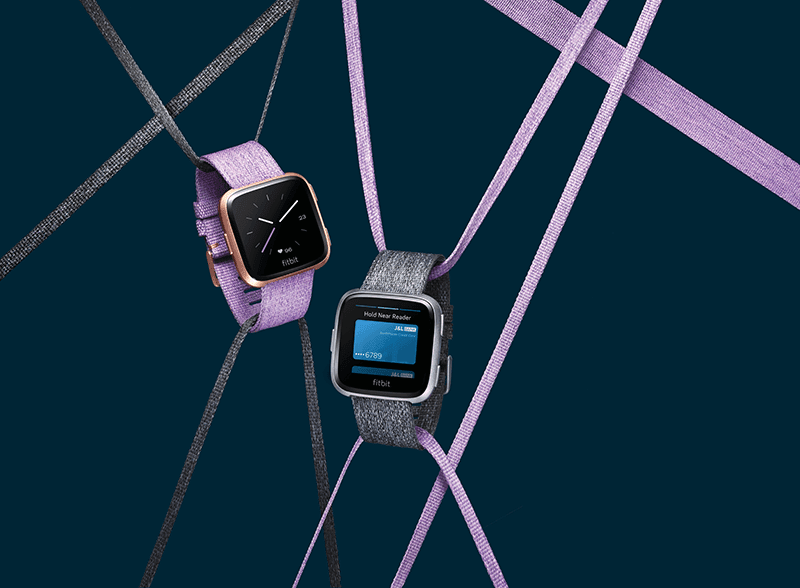 Fitbit just launched their newest smartwatch with modern design, fitness features, and up to 4+ days battery life, the Fitbit Versa. Related: Fitbit Versa Review - Elegant Waterproof Smartwatch! According to Fitbit, the Versa is the company's lightest smartwatch yet. It also has a comfortable design and a new dashboard that simplifies how you access your health and fitness data. The Versa also has advanced health and fitness features such as the 24/7 all day heart rate tracking, onscreen workouts, and automatic sleep stages tracking. It also has smart features like quick replies on Android, wallet-free payments, and on-device music. The Fitbit Versa can last for more than 4 days on a single charge. The Fitbit Versa will be available in the Philippines this Q2 of 2017. The Fitbit Versa in black aluminum case, gray with silver aluminum case, and peach witha rose gold aluminum case is priced at PHP 13,990. Fitbit Versa Special Edition will retail for PHP 15,590. It also has accessories ranging from PHP 1,899 to PHP 5,499. The Versa willl be available in across leading retail stores including Digital Walker, Globe, Liberty, Runnr, and Lazada PH soon. Moreover, Fitbit also announced a new health tracker feature for women to help them track menstrual cycle, view holistic health data in one place, and better understand connections to their overall health. This new feature for women will be available on Fitbit Versa, Ionic, and all Fitbit app users starting May 2018. Female health tracking will empower women with a greater understanding of their menstrual cycles in conjunction with their physical and mental health, as they start to recognize what are normal trends over time versus what could be an issue to share with their doctor, said Dr. Katharine White, MD MPH, assistant professor of obstetrics and gynecology at Boston University School of Medicine and Fitbit Advisor. The nuances of the menstrual cycle have not been as widely studied across populations as have other areas in healthcare. This exciting development by Fitbit could help potentially create one of the largest databases of menstrual health metrics in the world, providing healthcare and research professionals with an unprecedented ability to study menstrual cycles and women’s health with real world data. 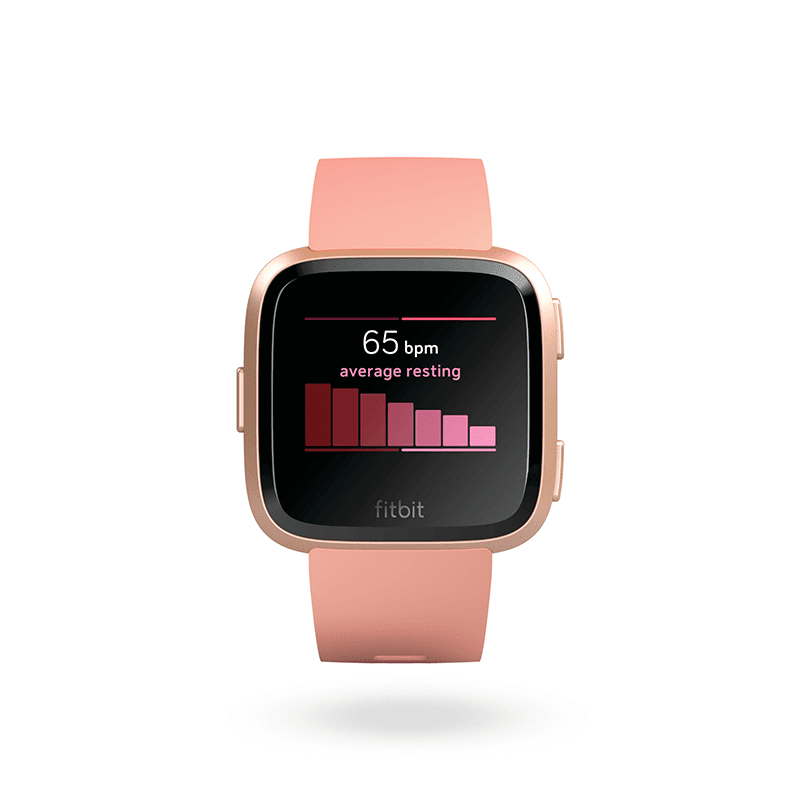 Fitbit also launch Fitbit OS 2.0 with a more advanced and simplified features. It include a new personalized dashboard with an intuitive and holistic view of your health and fitness data such as stats at glance, personalization, and more.